Every separate piece of cloth leaves the Weaver’s loom with minuscule pattern variations. Most swatches the Weaver will bind together to make a larger length of cloth. But sometimes the difference is just so great He simply will not. This piece is then set aside until He determines its special purpose. 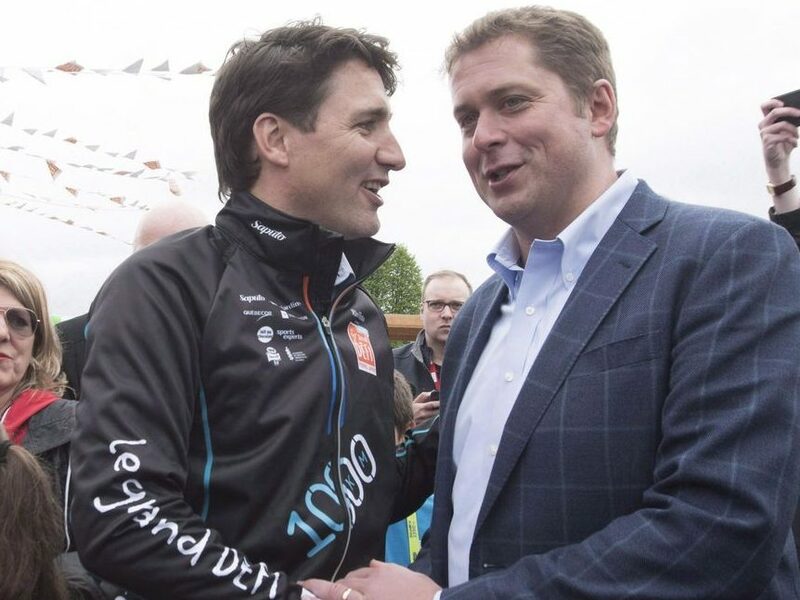 These two came off the dusty loom of Ottawa in such similar pattern they can gleefully ride in the political bicycle race called the House of Commons. The problem is they have proven to be the Lance Armstrong in our Canadian political world. Someone was needed to end their corrupted race. To oppose it in every fashion. 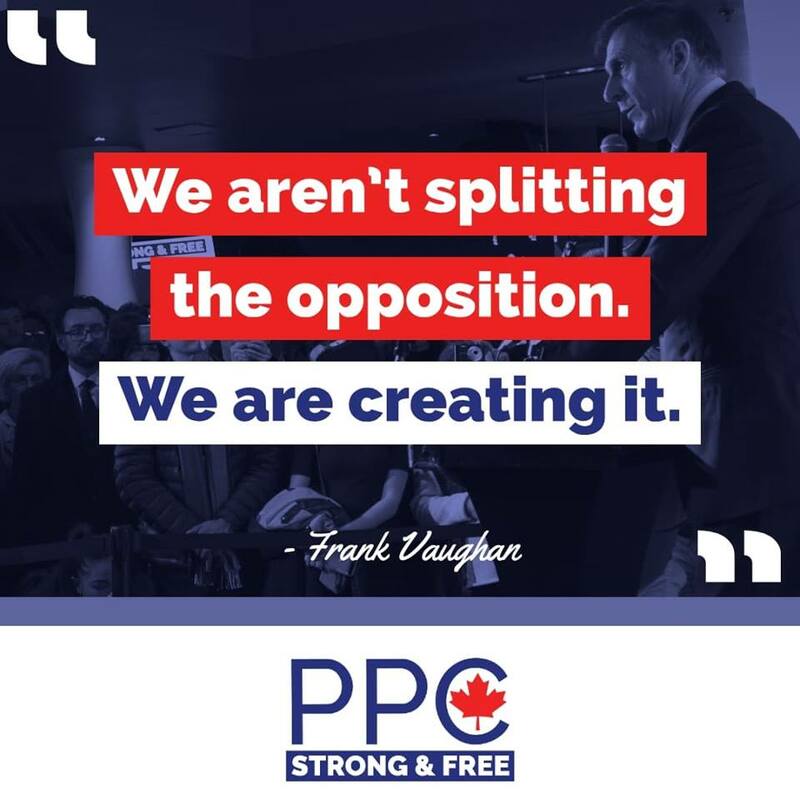 This entry was posted in Chosen for Glory, New Book, The Twit Trudeau Series and tagged Crocodile, Maxime Bernier, Peoples Party, Political Chaos, Scheer, Trudeau by thinwahtruth. Bookmark the permalink.